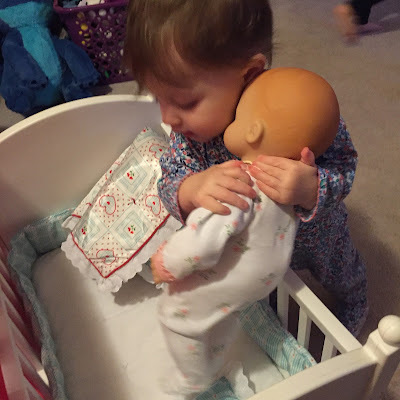 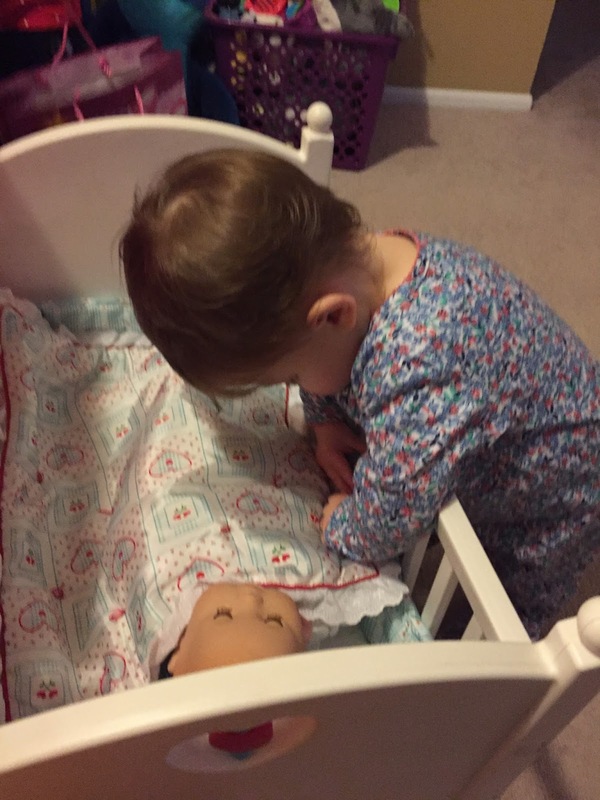 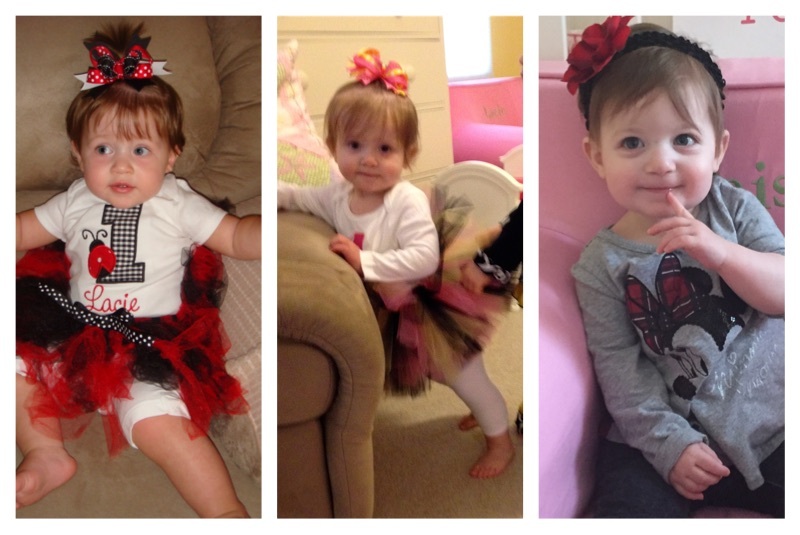 Last week, I shared a look back at Paisley's First year in pictures! You can check it out here! 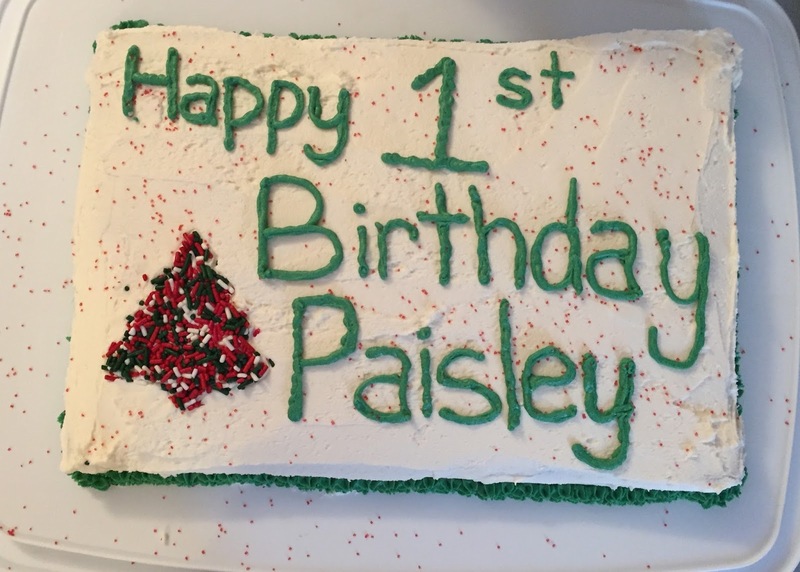 I needed to write part two of this post so that I could share a little bit about Paisley being ONE! 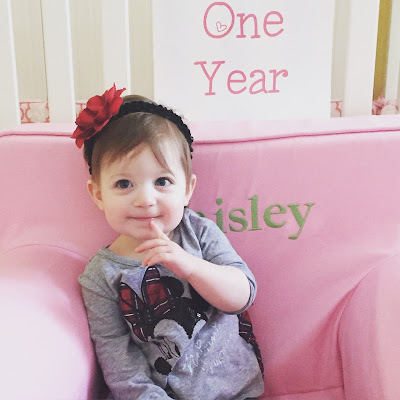 On Friday December 11th, our sweetest third baby turned one! 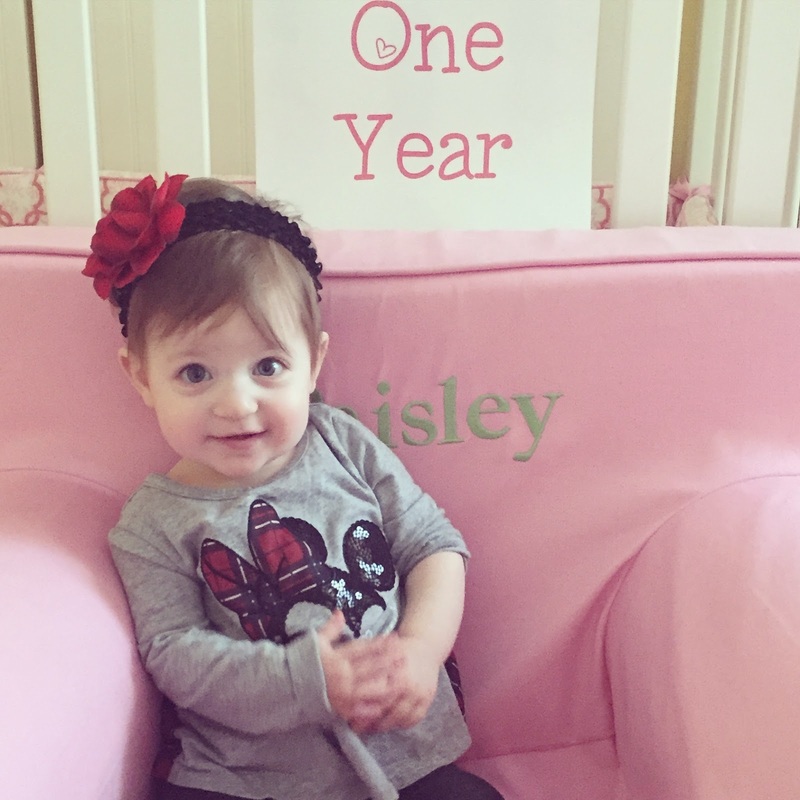 I know I keep saying it but it was the fastest year ever! 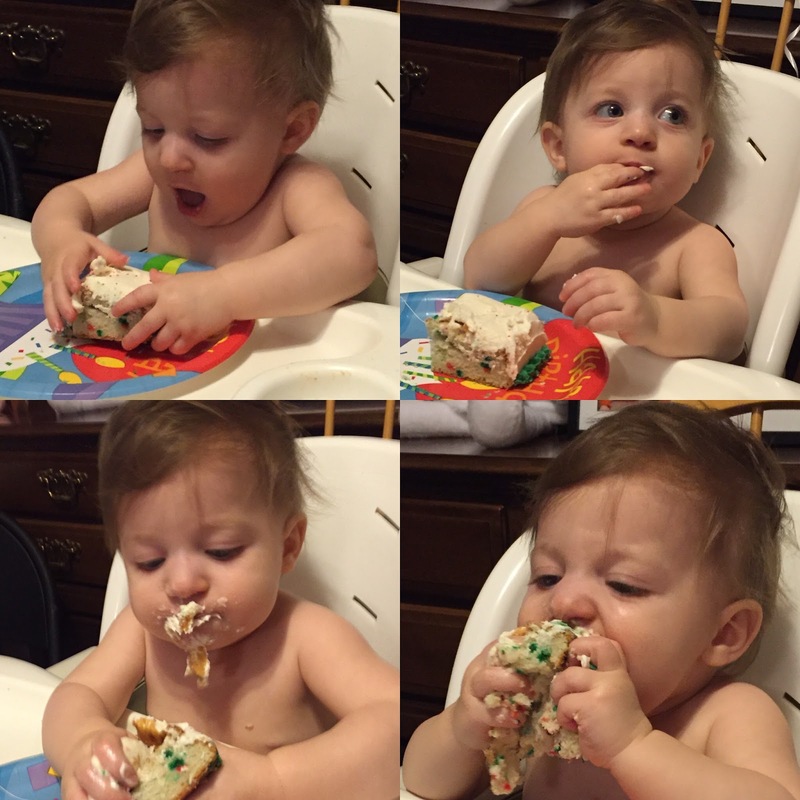 Paisley LOVED her first birthday cake! And she (not surprisingly) ate an entire piece! 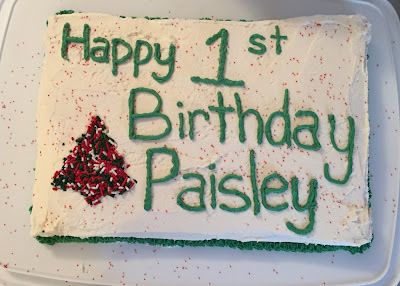 My sweet Christmas Baby's Cake!